Not all of us get invested in the lives of royalty, but I think it’s safe to say it’s intriguing to get a glimpse from time to time. Some keep up with their activities through news and social media, because that’s the closest we can get. 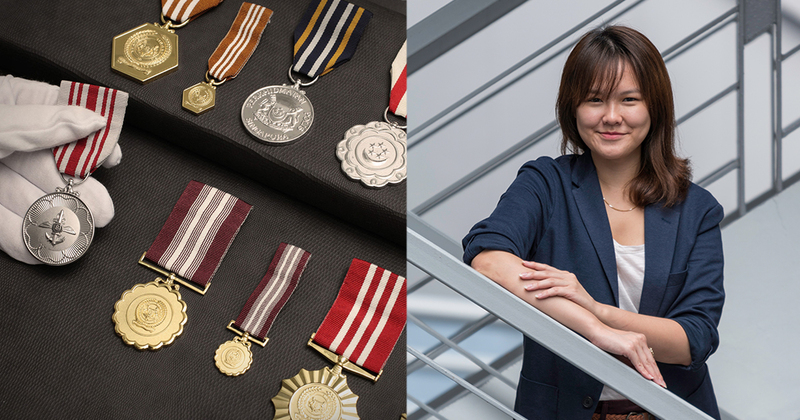 But it’s not the same for this millennial, because her job involves designing medals and bespoke gifts that are presented to some of the most powerful and important people in the world. The gift items she conceptualises make their way to royal coronations and weddings, jubilee celebrations, and diplomatic visits between heads of states. At 28, Rachel Hoe is considered young to be handling a responsibility that bears so much historical consequence. Despite the gargantuan proportions of the job, she took it on with determination to follow in the footsteps of her father, the founder of ROYAL INSIGNIA, Ivan Hoe. Ivan learnt all he knew about medals and honours from a mentor in England, and with three decades of experience as a salesman in this field, he set up his own company to produce fine gifts in 2000. Rachel grew up with spellbinding stories about Ivan’s visits to palaces, and spent her childhood days crouched by his work bench. When she was seeking employment after graduating from Singapore Management University, Ivan asked if she would like to work on a month-long project with him. Taking his daughter on board, he imparted to her that each product they made was more than a pretty piece of metal, but a marker of history. Rachel explains this with an example of a medallion forged and presented to a new king at his coronation. 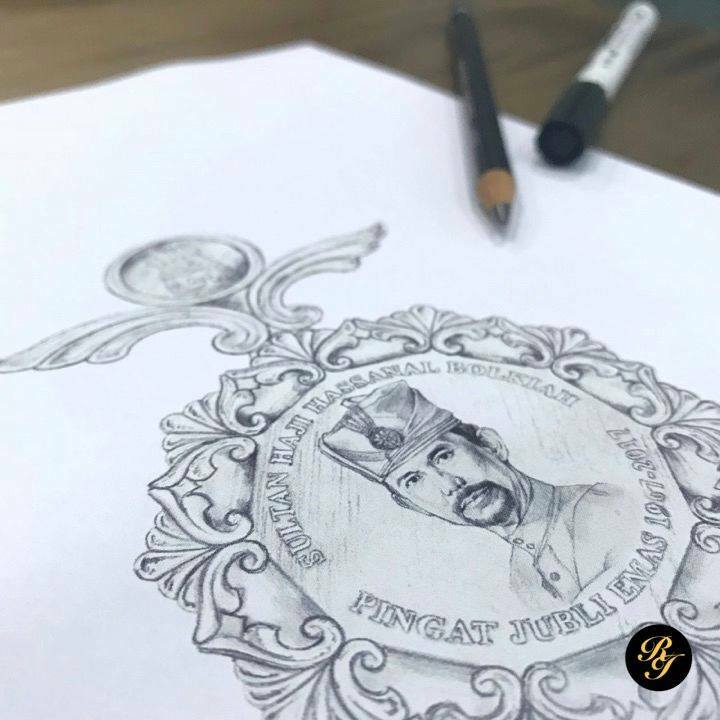 “Decades after the event [of his coronation] disappears from public memory, this medallion, along with other items in the royal regalia, will be retrieved from the royal vault and placed in a museum for generations to admire,” she says. I was very taken with the idea of being able to leave a mark on history and having a hand in shaping how generations would later view that particular historical moment. 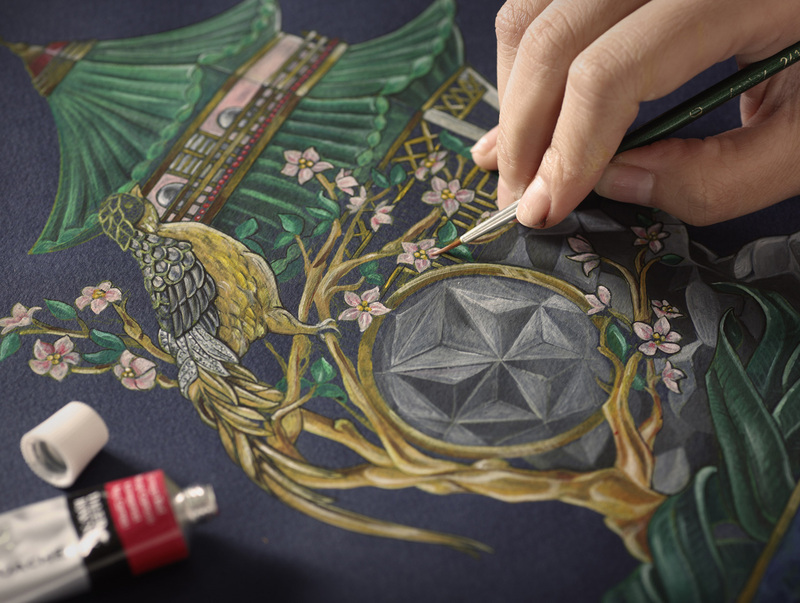 After that month-long project, Rachel has since stayed on for five years and became the Creative Director of ROYAL INSIGNIA. Millennials who set foot into their parents’ businesses are sometimes thought to be eradicators of traditional ways, but Rachel sees herself as more of a partner helping to crystallise her father’s dreams. From the get go, I knew there was absolutely nothing I wanted to change about the company’s core function. With her interest in art history and cultural preservation, Rachel developed new departments to support the company’s main mission. 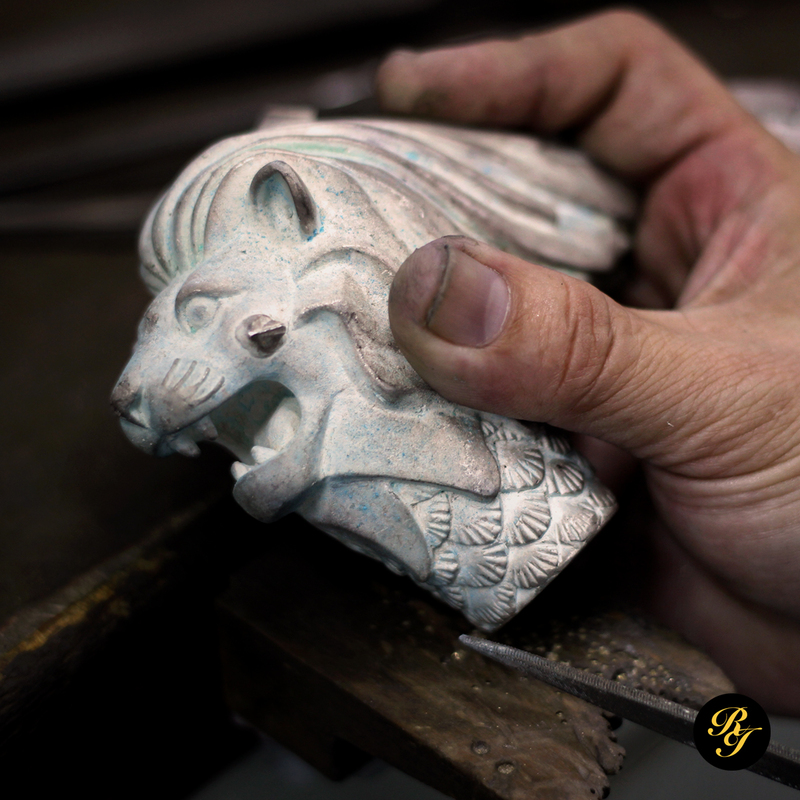 She set up a publication arm to chronicle the historic regalia that ROYAL INSIGNIA creates, as well as a restoration arm to help their customers keep gifted items from centuries ago in mint condition. Then, Rachel also spearheaded the company’s first foray into digital marketing, hoping to show the world what ROYAL INSIGNIA does. 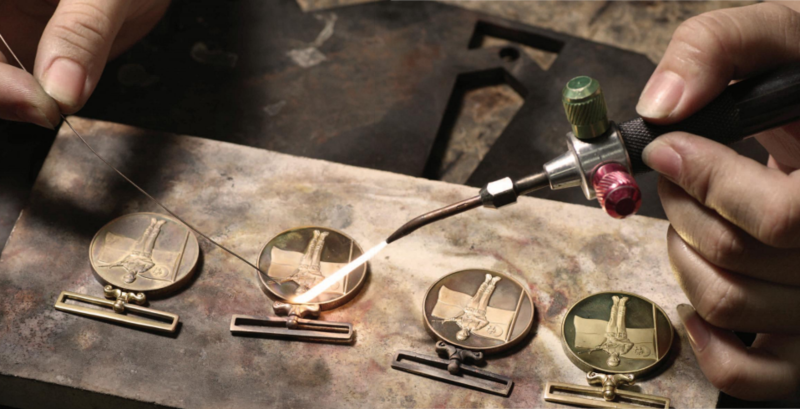 “Together with my marketing team, I developed a content strategy that took our customers behind the workbench [and showed them] the steps taken to craft a royal medal,” she says. She worked closely with Google, and eventually got featured by the tech giant as a case study for Singapore SMEs who successfully integrated new digital strategies. 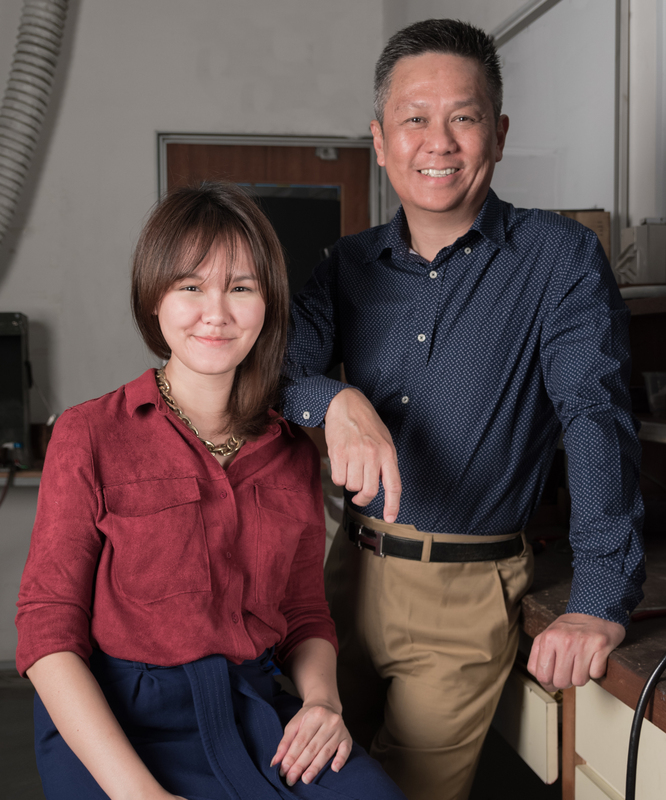 While Rachel leads many of the company’s operations, Ivan remains active in supervising the crafting of products, ensuring that each piece of work is impeccable. Despite her contributions to ROYAL INSIGNIA, Rachel reveals that she has struggled with self doubt over the past five years. I am still constantly plagued by the imposter syndrome – a sense that I am inadequately equipped for my responsibilities within the company. Worried about her lack of prior experience in the creative field, she often questions her capabilities in design. As the insecurities precariously piled up, she one day faced a blow that would bring it crashing down. She spent sleepless nights toiling to prepare 20 designs in two weeks for a big royal commission, but when she presented them to Ivan, he told her he wasn’t confident in any of them making the cut. In a turn of events, the customer loved Rachel’s designs and sealed the deal. She went on to execute the commission and gained confidence in her abilities through the experience. 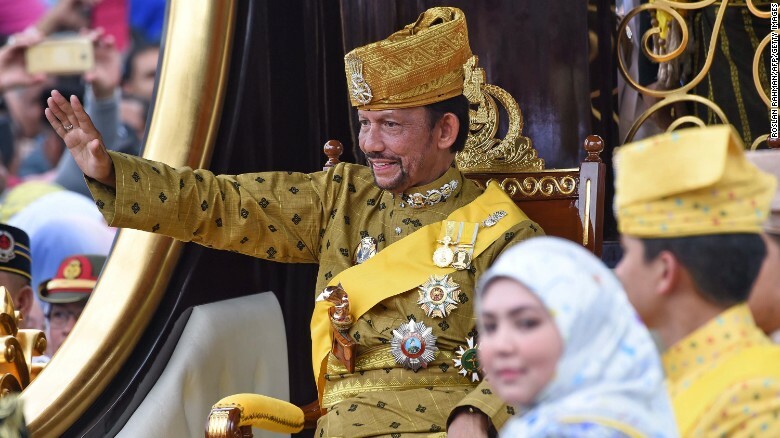 Last year, Rachel had the chance to be involved in Brunei’s Golden Jubilee, when Sultan Hassanal of Brunei celebrated his 50th year of ascension to the throne. ROYAL INSIGNIA supplied more than 10,000 medals for that one grand event. Medals were donned by Singapore’s Prime Minister Lee Hsien Loong, the United Kingdom’s Count and Countess of Wessex, Myanmar’s State Councillor Aung San Suu Kyi, and other international heads of state. “Brunei’s Golden Jubilee left such an impact [on me] because it was truly an honour to be able to put Singapore on the international stage,” Rachel says. 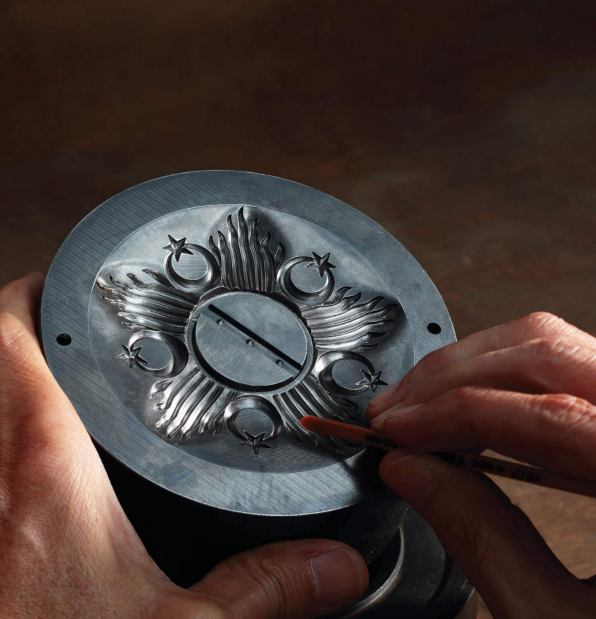 To produce fitting gifts for such monumental occasions, she shares that the designers and crafters at ROYAL INSIGNIA go through an intensive process. They first begin with research to understand the cultural symbols and purpose behind each commissioned gift. Diplomatic gifts are especially tricky as they embody the relationship between the giver and recipient. 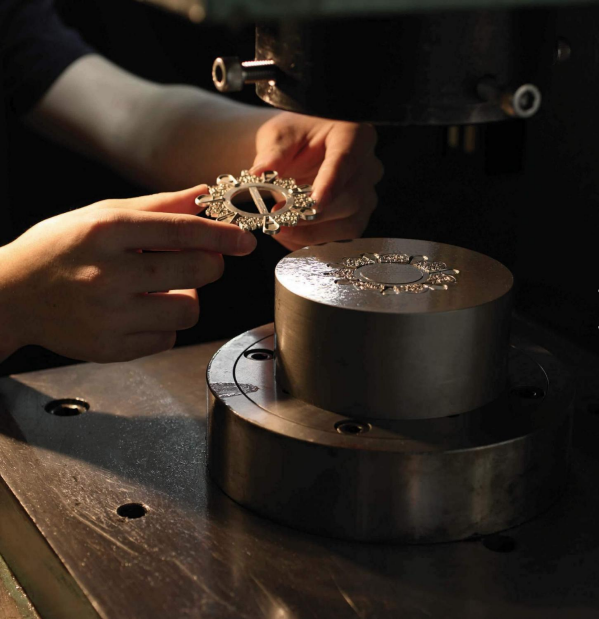 In 2009, ROYAL INSIGNIA was tasked by the Singapore government to create a gift for Sultan Hassanal of Brunei. 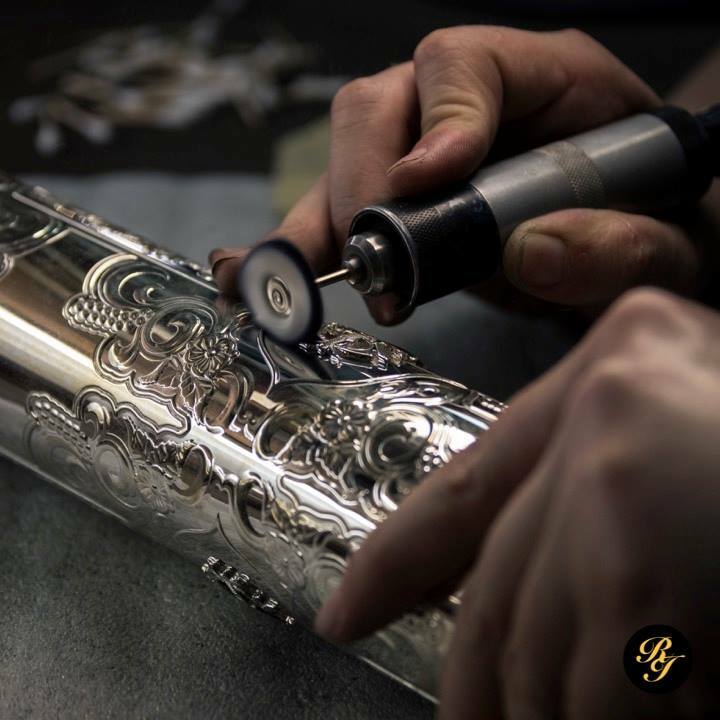 “Upon discovering that the Sultan of Brunei is a collector of walking sticks made from materials ranging from rattan to fish bones, our craftsmen crafted a sterling silver Merlion walking stick as PM Lee’s diplomatic gift to the Sultan,” Rachel says. Mixing work and family doesn’t end up well for everyone, but the Hoe family manages it with a balance of seriousness and intense fun. If you thought the founder and dedicated craftsman behind an esteemed international gifts atelier would have a stuffy personality, you’ve got it wrong. Rachel says her father is her mentor and advisor, but also describes their relationship as a “quirky” one. She shares about a time when her brother was in charge of a company event, and began to “exhibit tyrannical tendencies” amidst his exhaustion. Instead of talking it over, like any sane family would do, my dad and I decided to launch a mutiny. 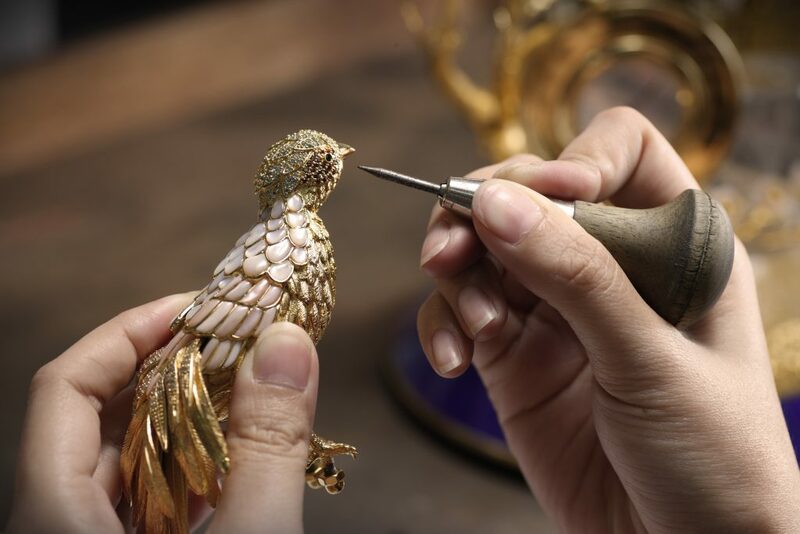 To find out more about Singapore’s own traditional atelier to international dignitaries, visit them here and here.